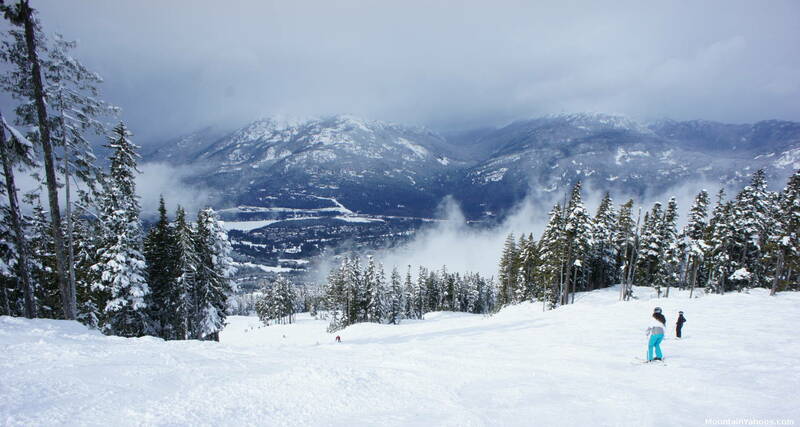 Our favorite ski mountains where moguls are favored over grooming for those steep double black diamonds we all love. We feature the resorts where grooming is a bad word except on the blues and greens. 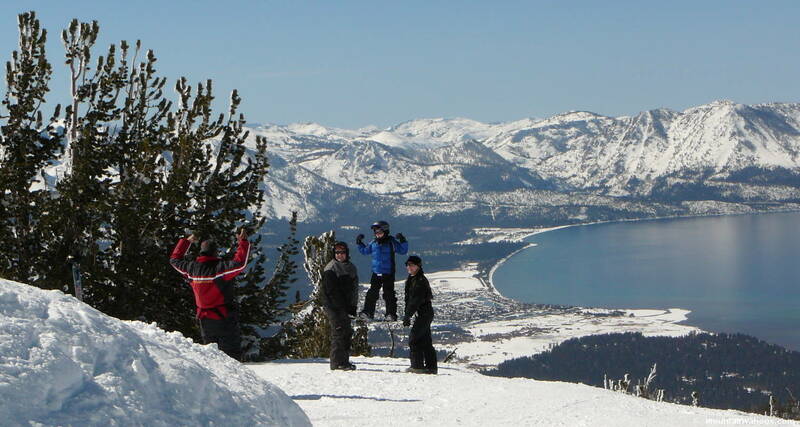 Our favorite winter resort mountains where snowboarding and terrain parks rule! Find the best half pipes, rails and jumps. Terrain park descriptions and features. 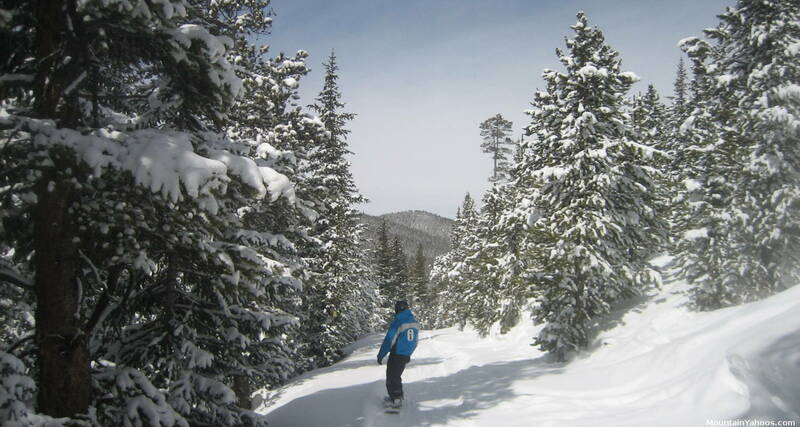 Our favorite ski mountains where it's too steep to stand so you had better ski. 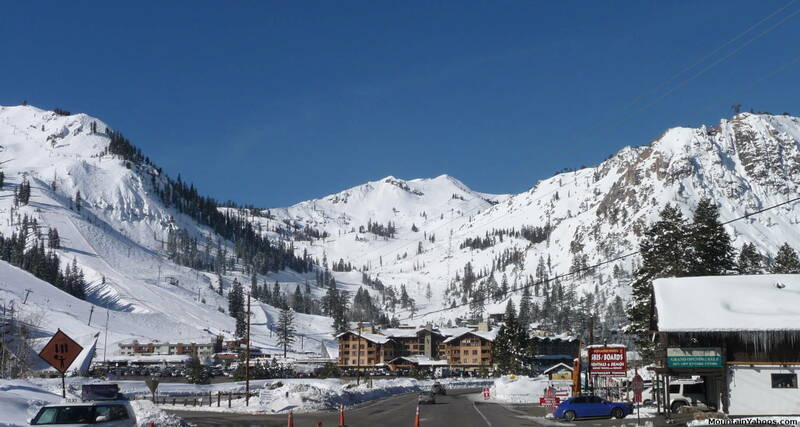 An abundance of steep double black diamond peeks and chutes characterize these resorts. 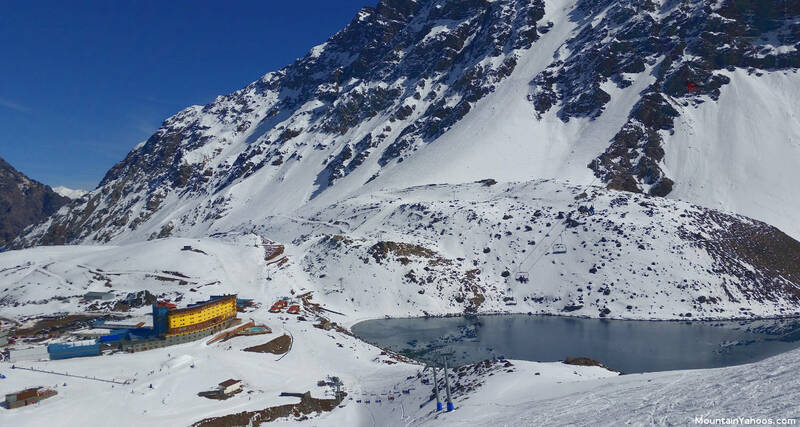 Our favorite ski resorts for Luxury and comforts. 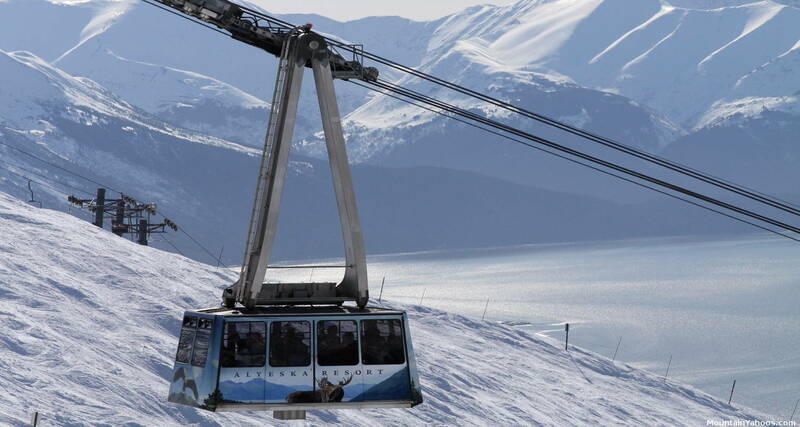 Luxury ski resorts offer more amenities for the skier and non-skier alike. Spas, upscale shopping and fine restaurants characterize the luxury resort. 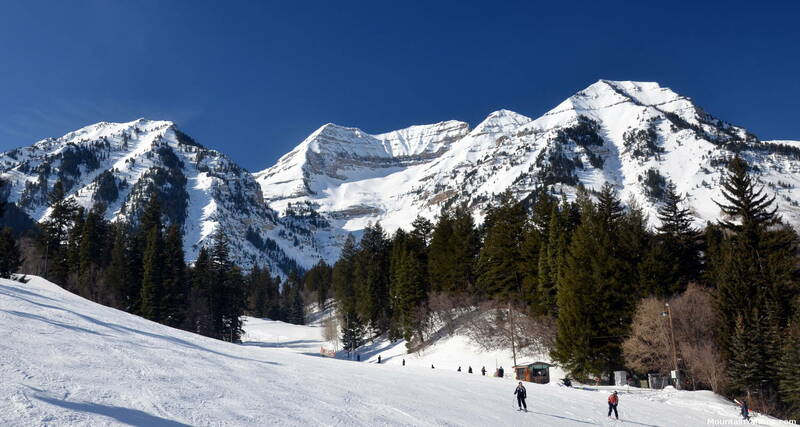 Our favorite ski resort towns. Where we like to hang out. These towns provide a plethora of places to eat, sleep and go out. They also provide shopping for those with less enthusiasm. 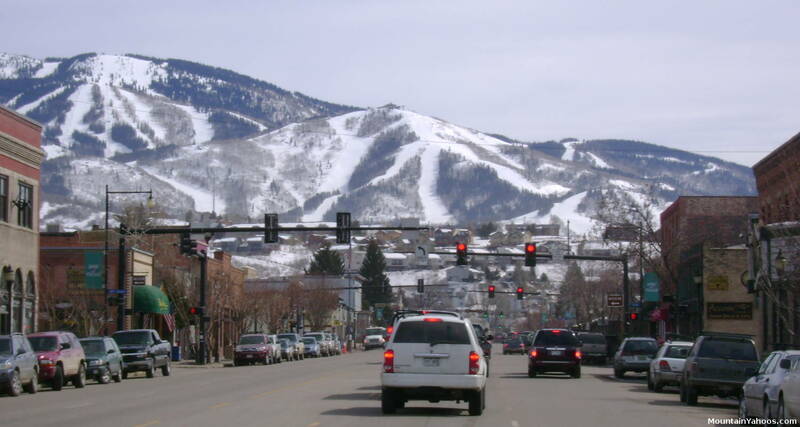 Ski towns ranked here provide a good balance of a good ski mountain and an entertaining town. Fun "apres ski" and nightlife. 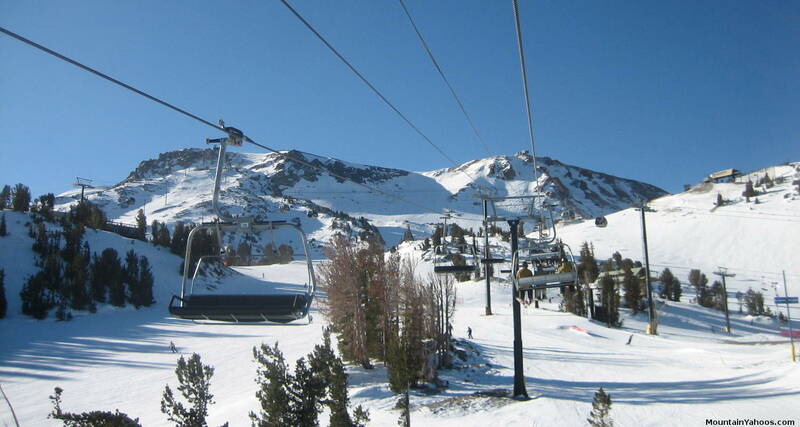 Ski resort towns where the fun does not end because the sun goes down and the lifts are closed. 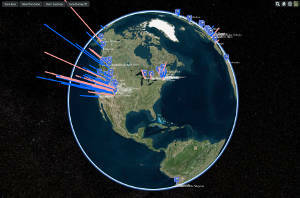 Snowbird UT 22" 0" 161"
Breckenridge CO 9" 5" 87"
Loveland CO 8" 1" 70"
Lake Louise AB 7" 0" 62"
Squaw Valley CA 5" 0" 131"
Mount Bachelor OR 5" 0" 120"
Big White BC 5" 0" 74"
Timberline Lodge OR 4" 0" 138"
Sierra at Tahoe CA 4" 0" 126"
Mont Tremblant QC 4" 0" 60"
Marmot Basin AB 4" 0" 51"
Whistler Blackcomb BC 3" 0" 89"
Mount Norquay, Banff 3" 0" 35"
Killington VT 3" 0" 27"
Mammoth Mountain CA 2" 0" 165"
Winter Park CO 2" 0" 80"
Sunshine Village AB 2" 0" 68"
Jay Peak VT 2" 0" 45"
Sugarbush VT 2" 0" 29"
Heavenly, Lake Tahoe 1" 0" 82"
Arapahoe Basin CO 0" 1" 73"
Mount Rose NV 0" 0" 133"
St. Johann in Tirol 0" 0" 0"
Courmayeur IT 0" 0" 21"